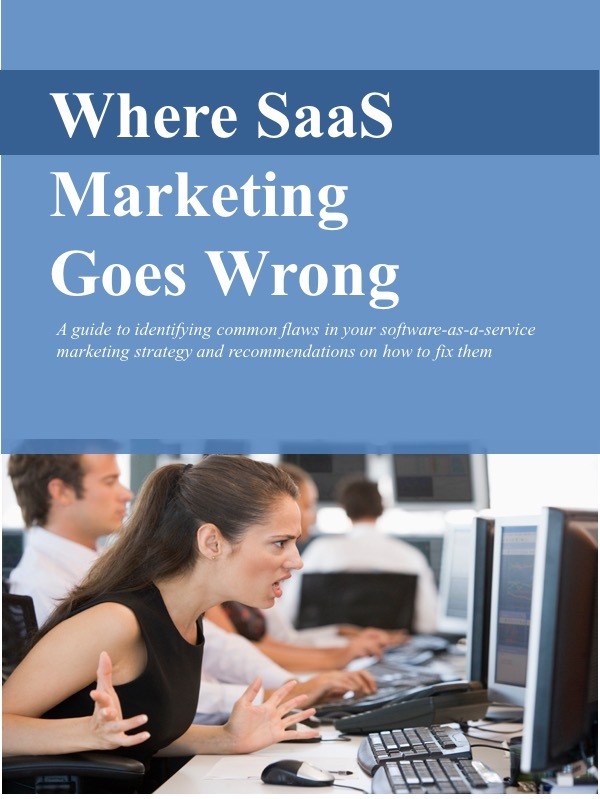 If you're marketing a software-as-a-service (SaaS) solution, where should you start? It's obviously something SaaS companies about to bring their solution to market for the first time should be thinking about. But established SaaS companies should be asking a similar question: Do we have the basics in place? promoting and why anybody should care. That's exactly what an effective value proposition and messages document can do. What problem does it solve for them? How costly is that problem? Why should they buy it from you instead of someone else? And it should answer these questions very succinctly. A condensed version should be able to cover the basics in a few lines. It's best to capture the value proposition and messages in a single document. (Some people refer to it as their "messaging bible.) That way you can “cut & paste” from it and be consistent. The customer acquisition plan spells out who you intend to reach with your value proposition and how. It specifies which tactics you’ll use to reach your audience at each point in the customer acquisition process. A plan is much more effective than random acts of marketing: firing off an occasional press announcement, showing up at a trade show, pushing out an email from time to time, etc. A plan helps avoid gaps or bottlenecks in the process. For example, you don’t end up generating lots of leads… with no means to follow up. Or attracting lots of free trials… with no way to convert them to paying customers. Putting a plan in place beforehand can save you lots of time and money. Putting together a compelling value proposition and messages document and an effective customer acquisition plan takes a good amount of thought and time. If you’ve not yet made your solution widely available, you should try to put this material together well before you go live. It will make the launch process much easier and more productive. But if your solution is already in the market and you’re actively promoting it, it’s still worthwhile to prepare a value proposition document and a customer acquisition plan. You’ll fill in critical gaps and get a better return on the time and money you’re already investing in marketing and sales. Of course feel free to contact me if you need help.